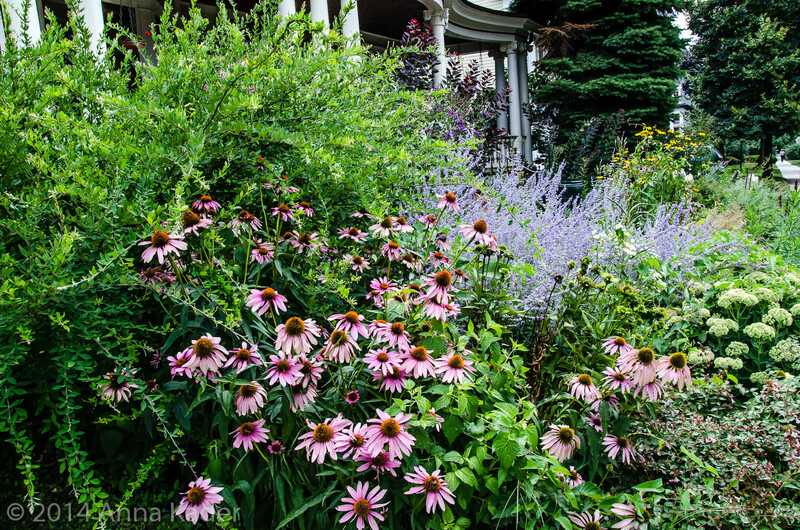 This time of year in Victorian Flatbush, Brooklyn New York the grandeur and elegance of the homes here are accentuated by the magnificent roses, hydrangeas, cherrywood, dogwood and lilac trees that are blooming throughout the neighborhood. 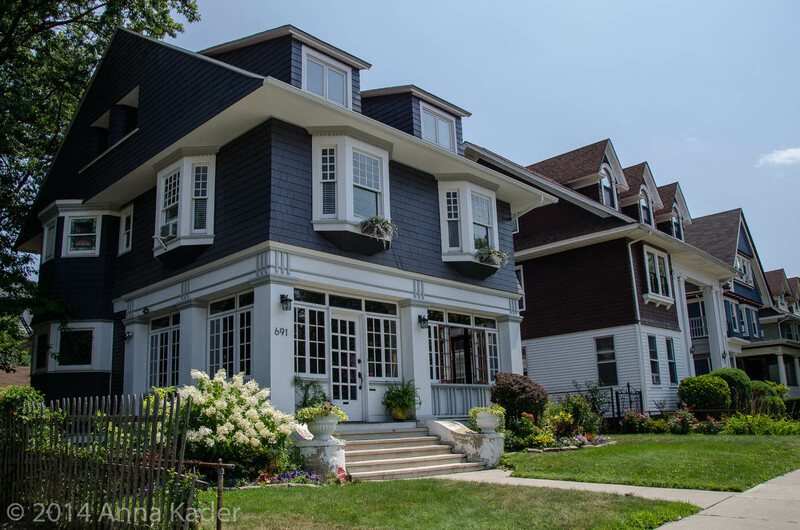 The 10 wonderful Brooklyn neighborhoods known collectively as Victorian Flatbush have the largest concentration of Victorian wood frame houses in the United States, according to the Historic Districts Council. Victorian Flatbush includes Caton Park, Prospect Park South, Beverly Square West, Beverly Square East, Ditmas Park West, Ditmas Park, West Midwood, Midwood Park, South Midwood and Fiske Terrace. 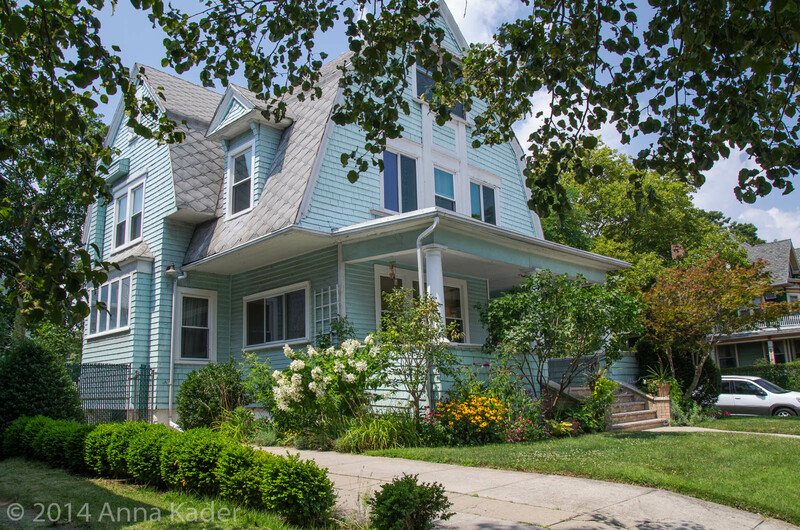 Demand for real estate in Victorian Flatbush is high and supply tends to be low. Folks that live there are so comfortable they usually don't sell. When a home is put on the market to be sold, it is pricey. 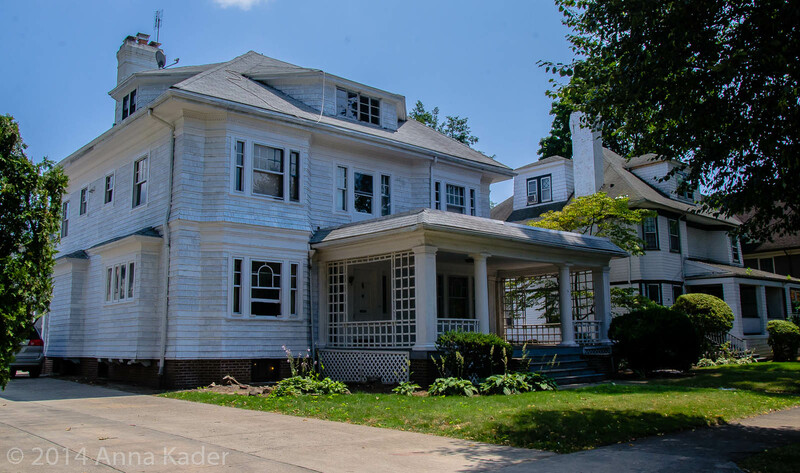 For example, a fixer upper in landmarked Ditmas Park at 515 East 19th Street sold in March of 2013 for $1.42 Million. Another home on the market to be sold is in landmarked Prospect Park South at 1440 Albermarle Road. 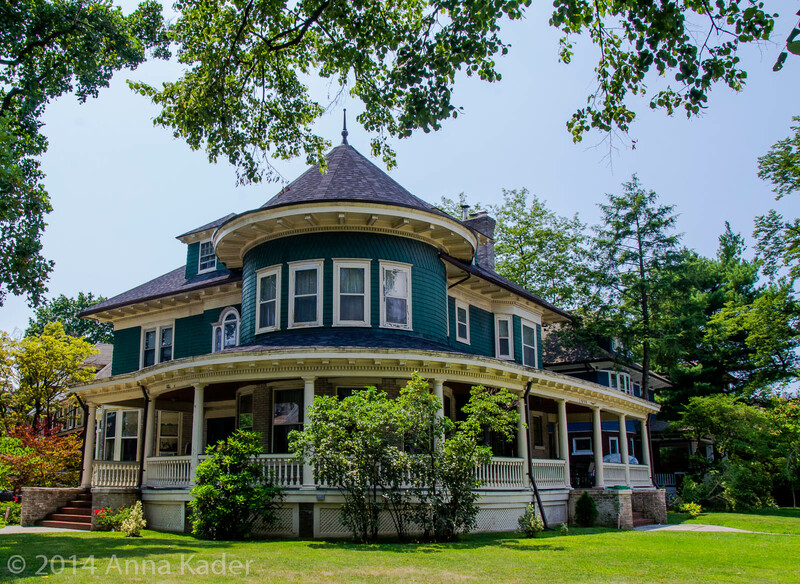 This incredible home is a 1905 Colonial Revival, 6-7,000 square feet of living space and has a sweeping bridal staircase. The house was designed by Robert Bryson and Charles Pratt. 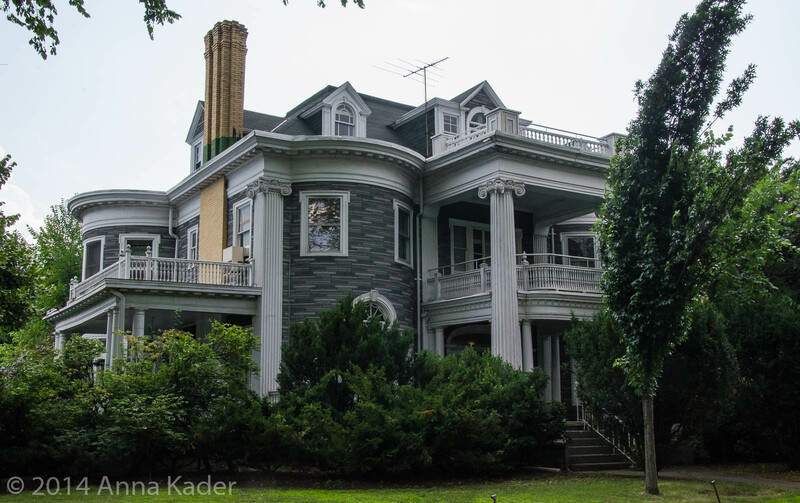 The Landmarks Preservation Commission's Prospect Park South historic district designation report calls the entrance way to the house "extremely elegant". Asking price for this beauty of a home is $2.9 million. Single family houses on a 4,000 square foot lot or larger with 2,500 to 4,000 square feet of living space and with 4 to 6 bedrooms and 2 to 4 bathrooms range in price from $1.4M to $2M+. Condominiums range in price from $499,000 for a 700 square foot 2 bedroom, 2 bath unit to $699,000 for a 1,400 square foot 3 bedroom, 2 bath unit. Coop apartments range in price from $100,000 for a 500 square foot studio apt to $285,000 for a 1 bedroom, 1 bath apt to $389,000 for a 1,000 + square foot 2 bedroom, 1 bath apt to $499,000 for a 1,000 square foot luxury 1 bedroom, 1 bath apt. There are 2 noteworthy public schools in Ditmas park: P.S. 217 located on Newkirk Avenue and P.S. 139 located at Rugby Road and Cortelyou Road. Both schools have gifted and talented programs. There is wonderful selection of restaurants to check out in this neighborhood. Just to name a few there is The Farm on Adderly located at 1108 Cortelyou Road, which has a wonderful menu, great atmosphere and a lovely backyard in the spring and summer. There is also the Purple Yam, an Asian Fushion restaurant located at 1314 Cortelyou Road, Lark which serves yummy pastries and coffee is located at 1007 Church Avenue and The Dogwood which serves comfort food and is located at 1021 Church Avenue. Public transportation into Manhattan is very convenient. There is the Q train to Church Ave, Beverly Road and Cortelyou Road. There is also the B train to Church Avenue. The bus lines for this area are the B23, B35 and the B41. For more information on Victorian Flatbush real estate or if you are planning to sell your property in any Brooklyn neighborhood, call us at 718-375-2065. You will be very happy that you did.